Tightened lending standards and the public’s weariness about the economy may have kept would-be entrepreneurs from leasing space and experienced business owners from pursuing their dreams for expansion last year. But, 2010 is proving to be a particularly strong year for the Fort Worth based real estate investment firm Woodcrest Capital, LLC. Lacie Pirkle Archer, a leasing specialist at Woodcrest since 2006, said three of her mom-and-pop and franchise tenants secured Small Business Administration loans in the last few weeks and leasing activity has increased steadily in the last few months. That’s especially true for business owners seeking second locations before real estate rents rise again. Woodcrest completed Cooper Street Market slightly over one year ago, but the 75,750 square foot center is more than 70 percent leased already. Jon McDaniel, Woodcrest’s leasing manager, said tenants include several restaurants and a spa. He’s also in negotiations with medical professionals interested in leasing. “Arlington has an unbelievable traffic count at approximately 85,000 cars per day, and the Cooper Street center gets a lot of traffic from Mansfield as well,” said McDaniel, who anticipates another 12,000 square feet will be leased soon. McDaniel also is impressed with the popularity of The Village at Sports Center, a new two-story, 98,756 square foot lifestyle center in Arlington next to Harold Patterson Sports Complex on Cooper Street. 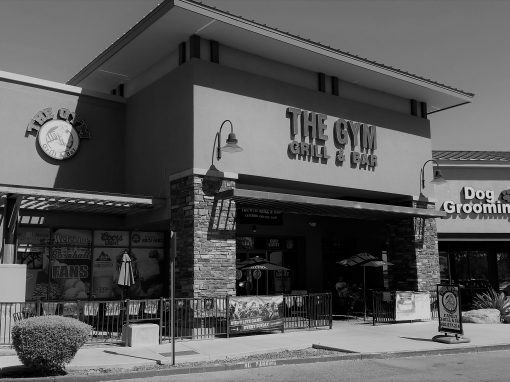 Schlotsky’s, Chipotle, Sports Clips, and Smashburger are tenants. “We have some good corners available and we are looking for more national retailers,” he said. Meanwhile, Smithfield Summit, a newly developed 21,300 square foot shopping center on Mid Cities Boulevard in North Richland Hills, is 95 percent leased. Estimates are 46,000 cars passing every day. McDaniel also has high expectations for Park Glen Summit, a 36,500 square foot neighborhood shopping center at Highway 377 and Basswood in northeast Fort Worth. The center, at the entrance of Summerfields residential development, is about 70 percent leased. Woodcrest’s newest acquisition is also its largest property. 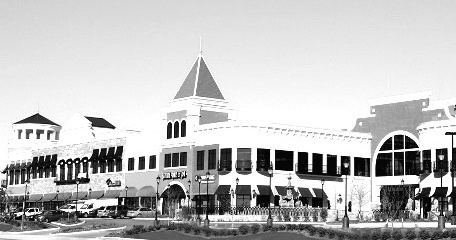 Gainesville Outlet Mall is a nearly 320,000 square foot center at the intersection of I-35 and Prime Outlets Boulevard. With tenants including Zales, Gap and Sunglass Hut, the center also fits Woodcrest’s desire to offer properties in the thriving secondary markets surrounding the Dallas-Fort Worth area, Ryffel said. 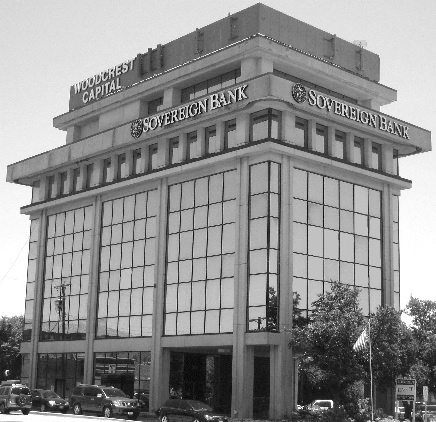 “In all our centers we seek a mixture of national and local tenants. We cater largely to the local tenants by offering lease agreements that are simple, short and easy to read. Our typical lease agreement is six or seven pages, versus others in the market which have 50-60 page agreements. 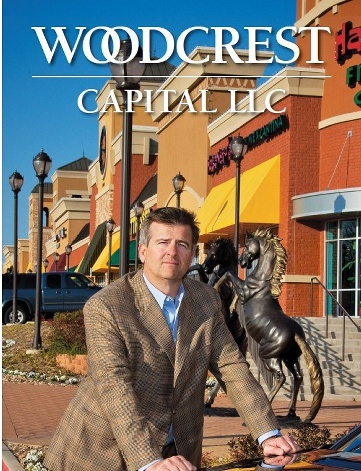 Woodcrest Capital broker Trent Gilley said the Gainesville property was not locally managed previously, but Woodcrest’s purchase has renewed interest in the center. Many tenants are making great deals before rates go up this summer. “We expect to announce some big deals very shortly,” he said. Medders said it’s often less than two weeks between the time a tenant signs a contract and when the business opens. Woodcrest’s process is so successful that Ryffel is considering expanding the company’s construction division.